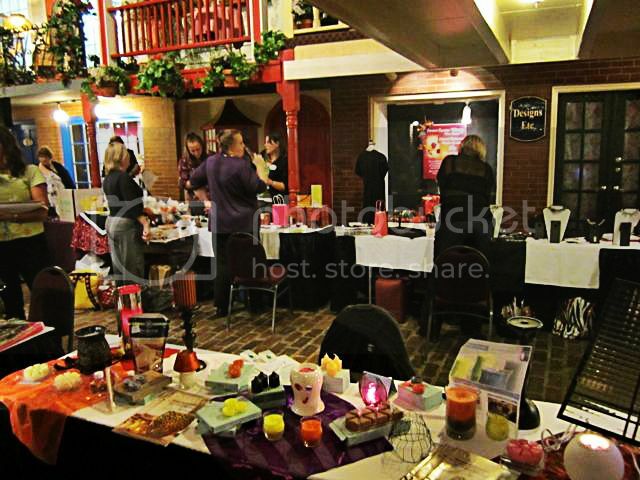 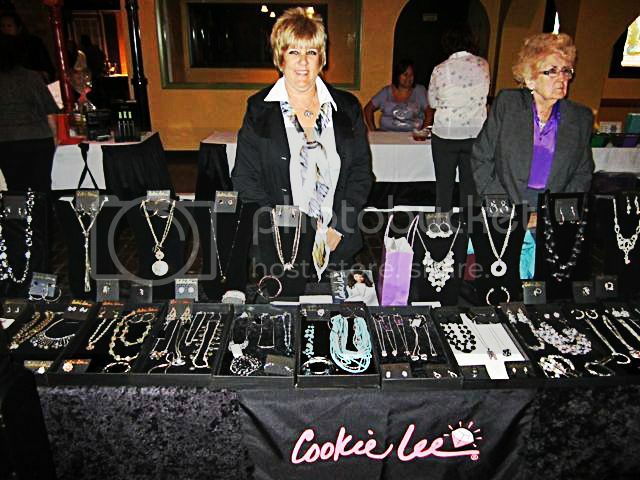 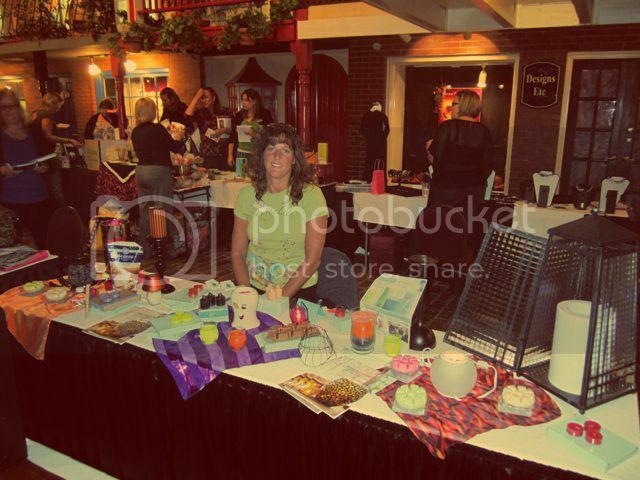 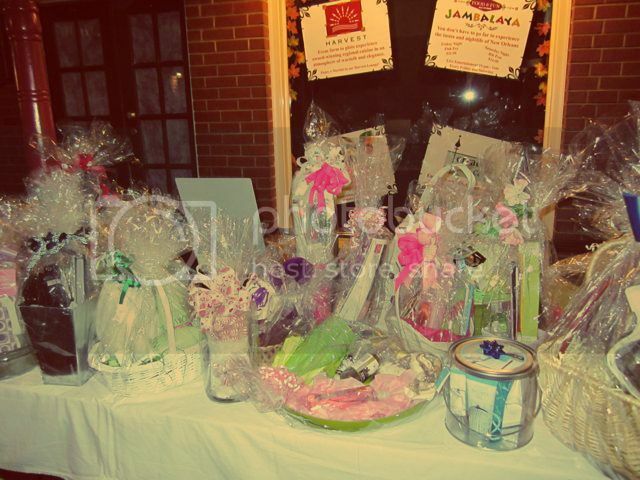 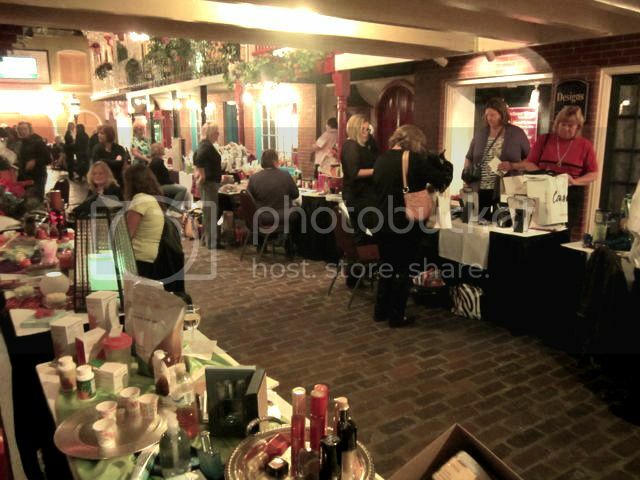 Check out some photos from a recent Just Girls Nite Out event in St. Charles. 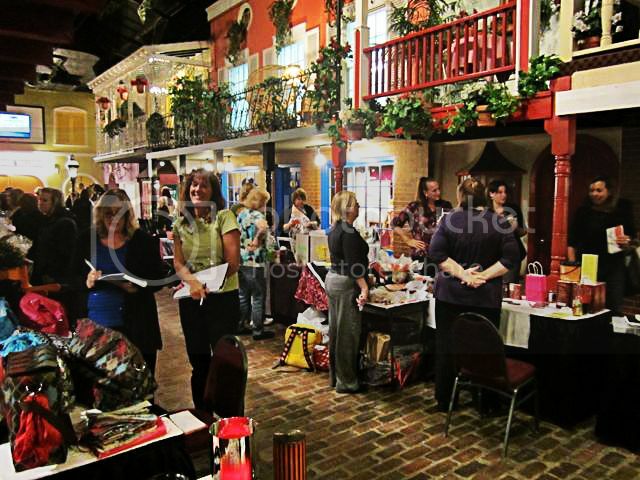 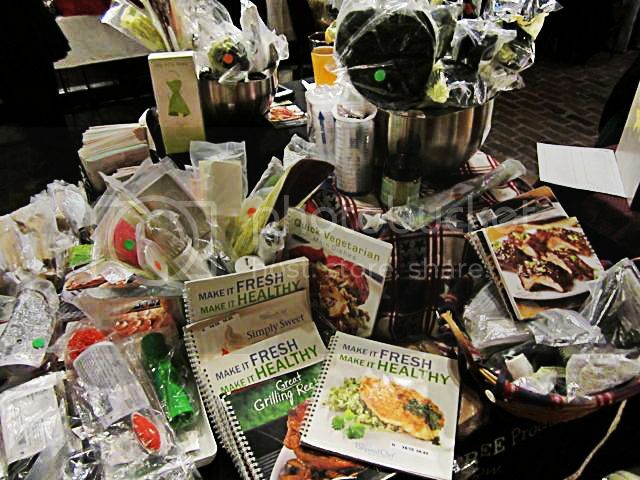 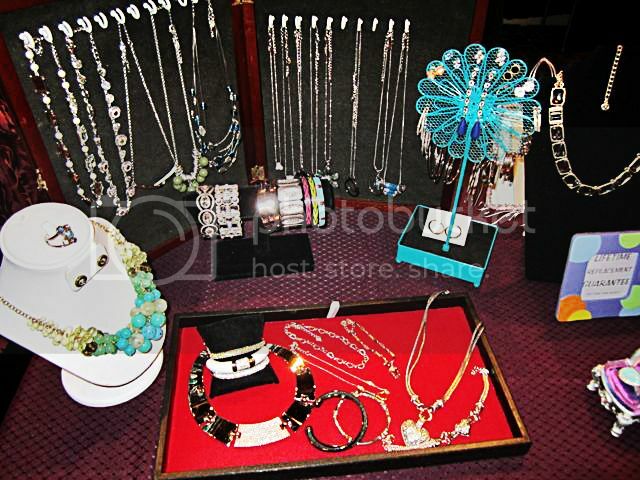 We have so much at our events – playing games (always with great prizes), shopping (with jewelry & products you can’t find in the stores), free goodie bags & an appetizer buffet. 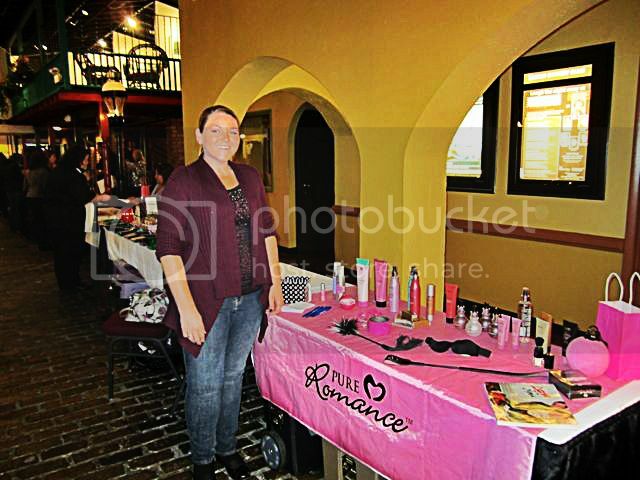 And – admission is always free!